Home ALEX GONZAGA BIANCA GONZALEZ CHIZ ESCUDERO DANIEL MATSUNAGA DINGDONG DANTES ENGAGEMENT HEART EVANGELISTA JERICHO ROSALES JOHN PRATS KIM CHIU MARIAN RIVERA WEDDINGS YENG CONSTANTINO Heart Evangelista and Chiz Escudero engaged: Engagement ring so lovely! 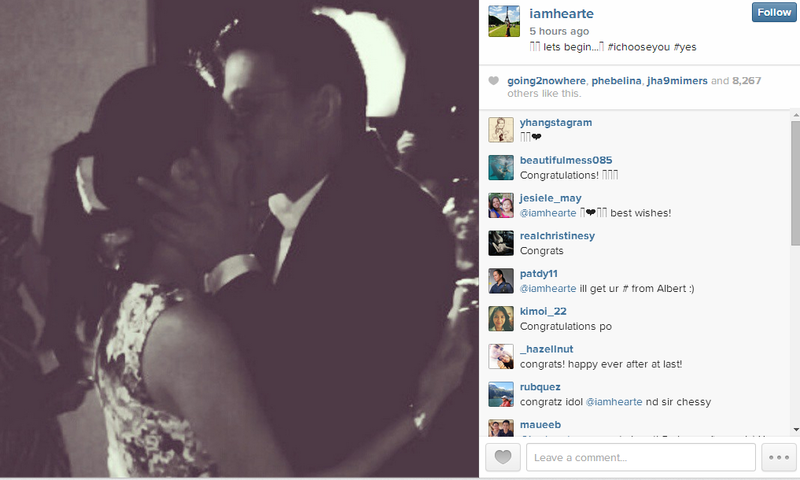 Heart Evangelista and Chiz Escudero engaged: Engagement ring so lovely! 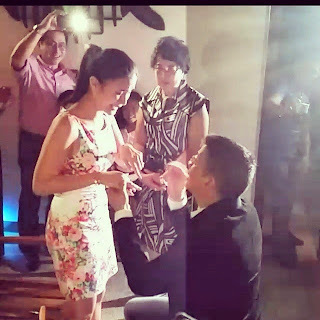 Heart Evangelista and Chiz Escudero got engaged at the Senator's hometown in Sorsogon on Saturday night, August 23, 2014. 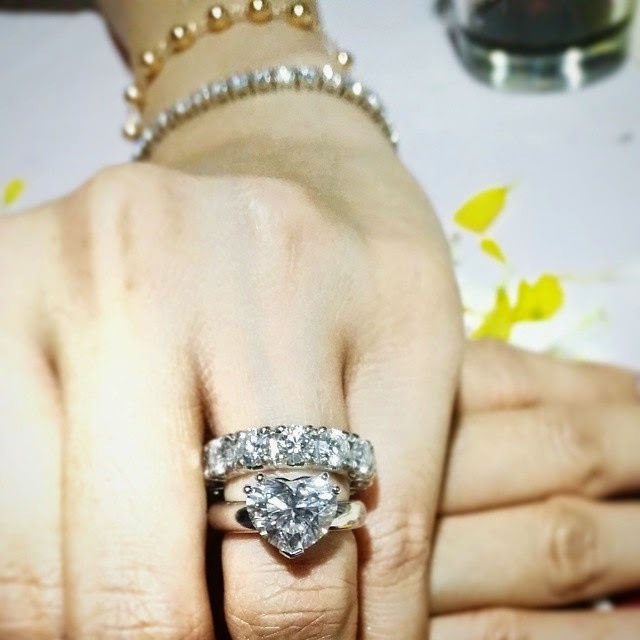 Heart's make-up artist Albert Kurniawan (also make-up artist of Kim Chiu, Alex Gonzaga & more) posted on Instagram the big proofs, including the engagement ring. Such a lovely ring! The most gorgeous engagement ring I've seen so far. In her Instagram account, the soon-to-be bride confirmed the good news by posting this photo kissing her future husband, along with the caption: "lets begin...#ichooseyou #yes". Sen. Chiz Escudero's wedding proposal to Heart Evangelista happened exactly 2 weeks after Dingdong Dantes proposed to Marian Rivera on live national TV. As we all know, Heart and Marian had a long-standing feud for years, and now they got engaged on the same month. 2014 is indeed one big year for Celebrity Marriage Proposals. Before Marian and Heart, singer Yeng Constantino and host Bianca Gonzalez also got a marriage proposal from their respective boyfriends. Age 29, Heart is finally getting married after having many boyfriends in the past (including John Prats, Jericho Rosales, Daniel Matsunaga, politician Ian Dy and businessman Francisco Delgado), while it will be 2nd marriage for Sen. Chiz, now 44, who previously got married then annulled to Christine "Tintin" Flores, with whom he has 6-year-old twins. 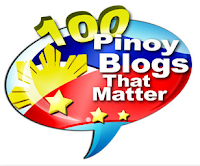 PBB All In Big Winner: Jane Oineza wins our poll! Typhoon Jose News Update: Where is 'Jose' now?